Senators are elected for a term of four years. Representatives are elected for a term of two years. 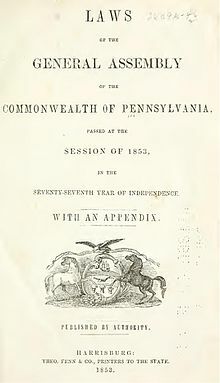 The Pennsylvania general elections are held on the Tuesday after the first Monday in November in even-numbered years. A vacant seat must be filled by special election, the date of which is set by the presiding officer of the respective house.